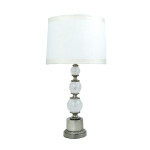 Closeout, Clearance, Reduced Pricing on Wholesale Overstock Items. 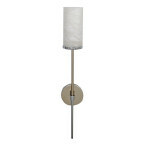 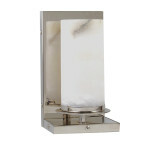 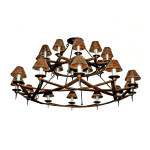 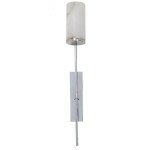 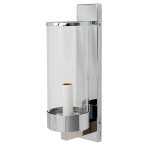 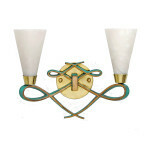 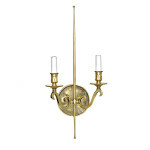 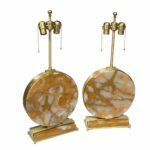 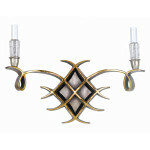 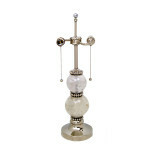 High Quality Lamps, Chandeliers, Tables, Bronze, Accessories and More Below Cost. 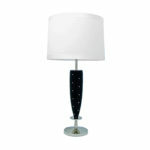 Samples, Prototypes and Extra Inventory of the Best Luxury Furniture & Lighting Designers in the World Available for a Fraction of the Cost.